Speech Buddies Connect. 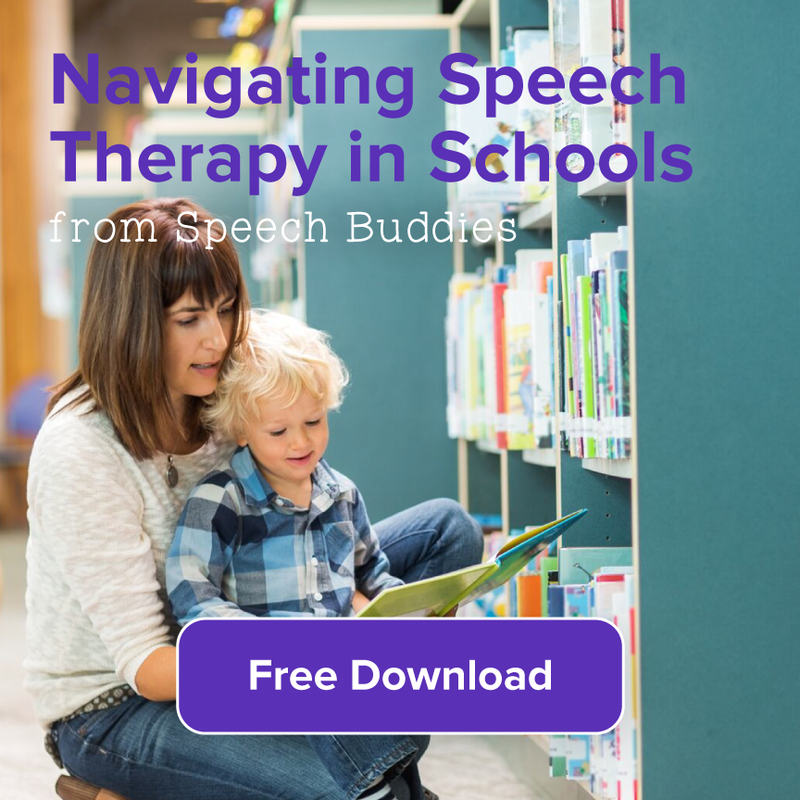 We are thrilled to announce a brand new service that makes it easy for parents to find speech therapy Providers in their area, and message them directly. Best of all – it’s free for everyone: parents and SLPs. 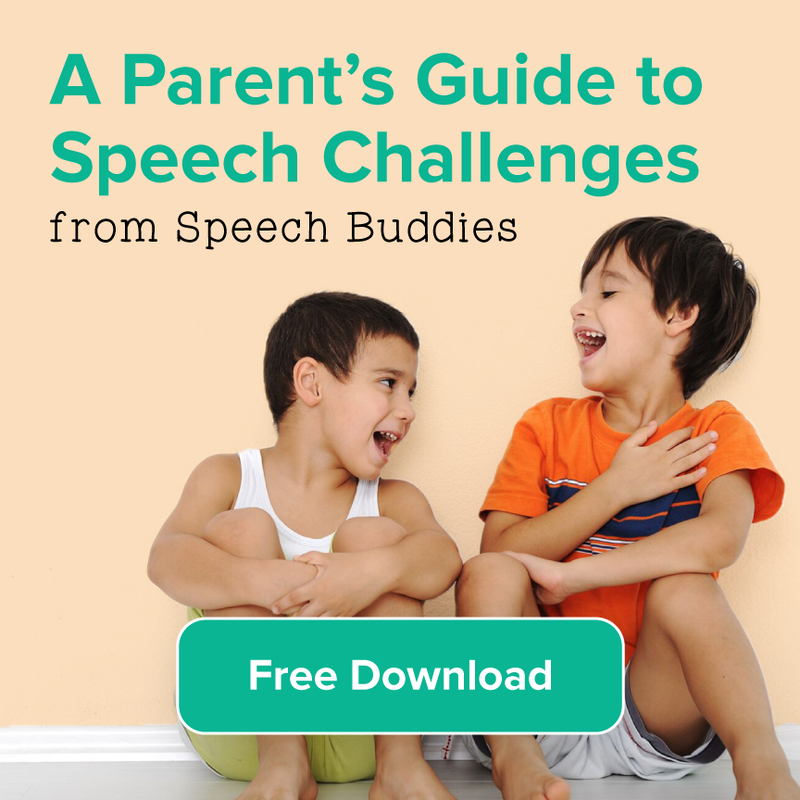 Our goal is to make it as easy as possible for parents to find guidance for their children’s speech and communication challenges. How does Speech Buddies Connect work? We start by helping you find the right speech therapist for your child. 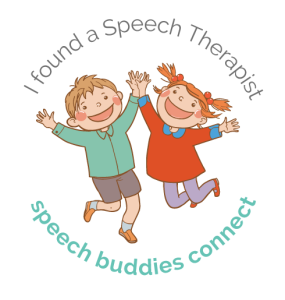 All listed therapists are certified Speech Language Therapists and screened to ensure you and your child will be matched with high-quality, credentialed providers in your area. Simply enter your zip code and optionally the age of your child, and we’ll supply a comprehensive list of SLPs in your area. 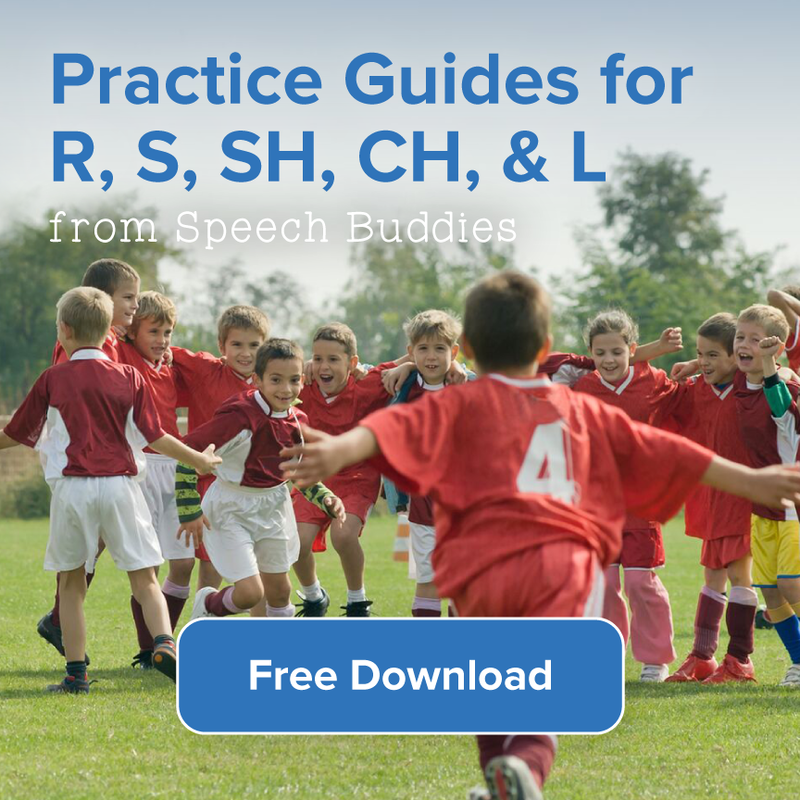 You can also sort through the list to find therapists who specialize in any particular language or speech disorder. Additionally, each therapist’s information page is broken down into particular focus, where they perform services (in or out of the office) and insurance policies. When you find a therapist that looks like a great fit, it’s easy to message them. You know that finding the perfect therapist is crucial for parents, but they don’t always know where to turn. 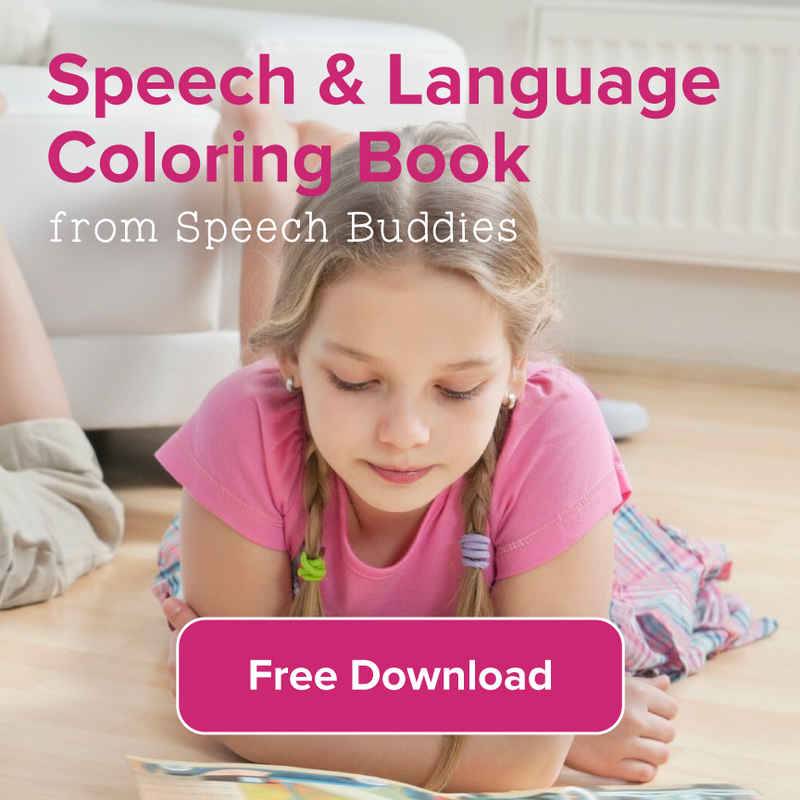 Speech Buddies Connect provides you access to 250,000 families around the country who are actively looking for speech solutions. By listing yourself on Connect, you can gain access to families in your area who are looking for SLPs online. It’s a very easy sign up process, simply create an online account. You will be asked some questions about your business that are important for parents to know. Then, by simply uploading your credentials and photo, you are connected and ready to gain exposure to clients in your area. Once you’ve contacted a client, our work is done — they’re your client, your approach, your practice. And, it’s free. Our mission at Speech Buddies is to help improve communications around the world. As parents, speech therapists, and engineers, we are constantly seeking the most effective ways to make speech therapy services easy and available to all. Together we can help all kids find their voice. ← Teenager Technology Overload – How Much is Too Much?